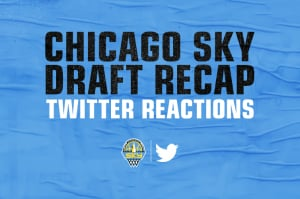 CHICAGO – The Chicago Sky announced its 2019 preseason schedule, featuring a pair of games against the Indiana Fever. Chicago will kick off the preseason when the team hosts Indiana at Wintrust Arena on May 14 at 11 a.m. The Sky travels to Indianapolis to face the Fever once again on May 16 at Bankers Life Fieldhouse. Tip-off is slated for 11 a.m. The Sky opens the 2019 regular season on Saturday, May 25 at the Minnesota Lynx. 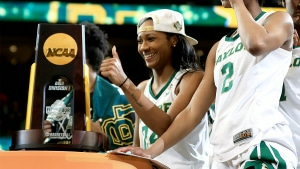 The Sky will host the defending-champion Seattle Storm for the 2019 home opener at Wintrust Arena on Saturday, June 1 at 7 p.m. Season and group tickets for all Sky home games at Wintrust Arena may be purchased on Ticketmaster, by visiting sky.wnba.com or by calling (866) SKY-WNBA.